As seen on TV, air fryers cook food with significantly less oil that means air-fried food is healthier and has fewer calories than meals cooked in any another way. Big Boss Air Fryer provides quick and easy cooking method to prepare healthy dishes at home without compromising the taste. A 30-minute timer and programmed digital temperature control enable you to air-fry a wide variety of products starting from frozen vegetables to hamburgers, chicken wings or French fries, and you can even re-heat your yesterday’s meal. Big Boss air fryer prepares low-fat foods in whatever type of cooking method used – frying, grilling, roasting, or baking. 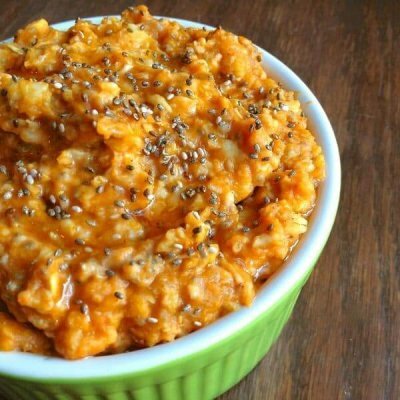 The result is always delicious dish that would not harm your body weight or digestive system. It is able to turn, for example, two russet potatoes into a single serving of French fries that contain fewer calories and less oil than traditional deep-fried French fries. You can still taste that pleasing potato flavor and appreciate a crisp, crunchy, golden brown texture, but you won’t consume excess fat or calories that are present while deep fry. Impress your family and friends with the most extraordinary treats. 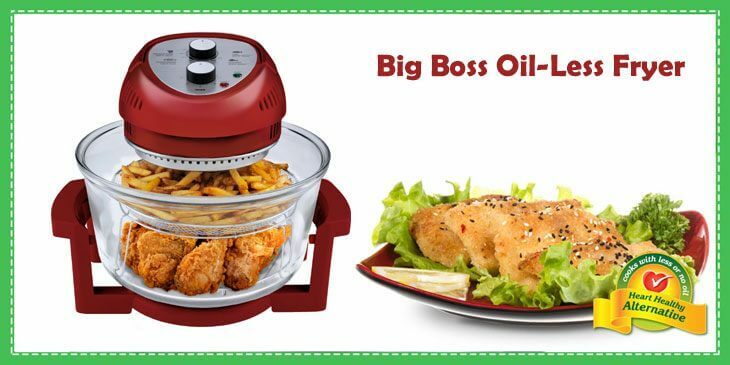 According to Big Boss oil-less fryer reviews, whatever recipe you select, you will be inspired how fast and easy it prepares your masterpieces. Below we have chosen the most beloved air fryer recipes by customers that are very simple to prepare, and they do not require any special cooking abilities. Boil peeled and cubed potatoes in salted water for 15 minutes. Mash thoroughly the boiled potatoes in the large bowl and add egg yolks, flour, chopped chives, and parmesan cheese. Mix all ingredients until well-mixed. Add salt, black pepper, and nutmeg to taste. Form the mixture into small balls by rolling a certain amount of it in a circular motion between your hands. Let your air fryer heat up to 400°C. Combine and mix thoroughly vegetable oil and breadcrumbs in the mixing bowl. Prepare three separate bowls each containing the breadcrumb mixture, beaten eggs, and flour for the breading procedure. 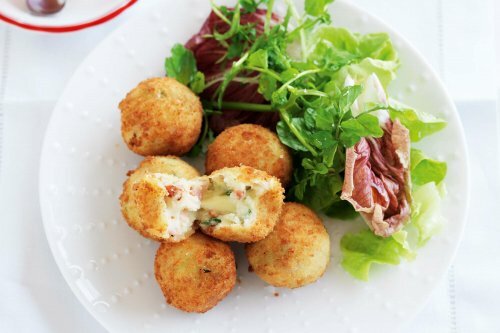 Dip and roll each ball first in the bowl with flour, followed by the bowl with beaten eggs, and finally toss each croquette into the mixture of breadcrumbs to coat the surface evenly. Press the breadcrumbs firmly for a strong adherence. Put the balls into the cooking basket and fry for about 8 minutes until golden. Heat up your air fryer to 300°C. Mix the rolled oats, raisins, and ground cinnamon in a medium bowl. Add a pinch of kosher salt to taste. After that add pumpkin puree, maple syrup, and low-fat milk and stir the mixture really well. Spray your air fryer baking pan with nonstick cooking spray, pour then the oatmeal mixture into the pan, and cook for 10 minutes. Remove oatmeal from the fryer and leave to cool in a pan on a wire rack for about 5 minutes before serving. Does Air Fryer Cause Cancer?